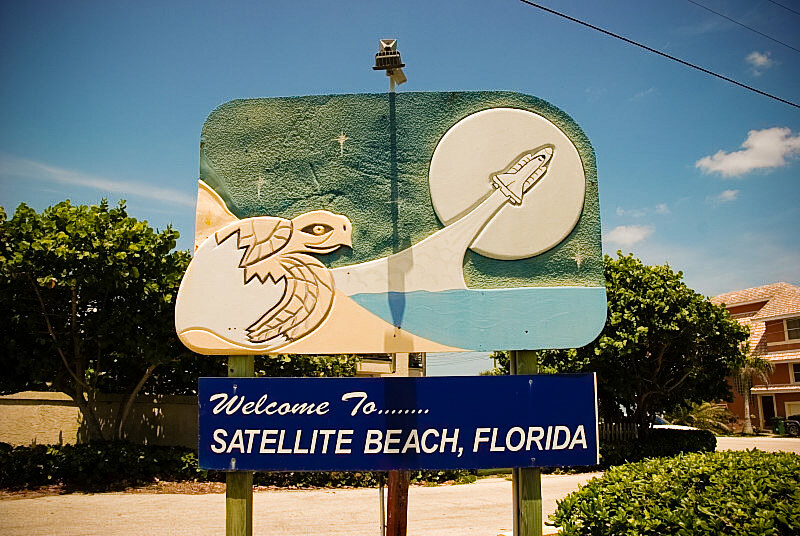 Nestled between the beach and the Indian River Lagoon, Satellite Beach was named by people who arrived here during the dawn of the Space Age. Most of its approximately 10,000 residents are retirees and young families who enjoy its shops, restaurants and surf. The area also is home to a 35-acre sports and recreation park.